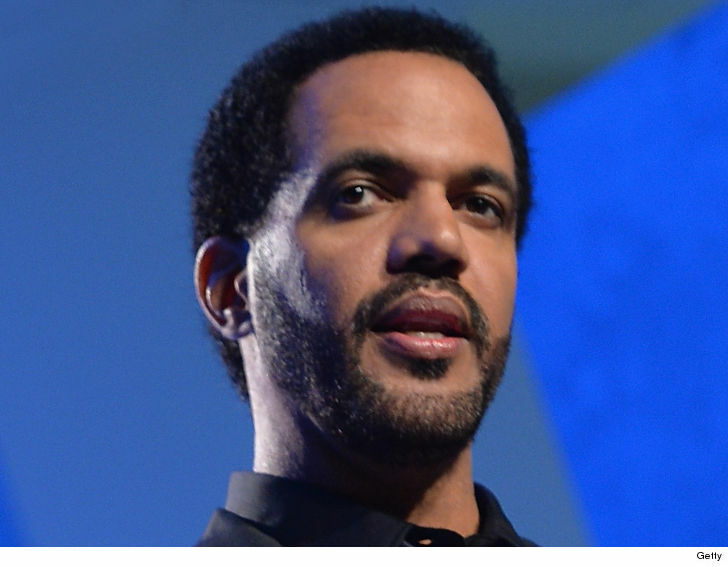 Kristoff St. John will be laid to rest next to his late son … sources close to the family tell TMZ. 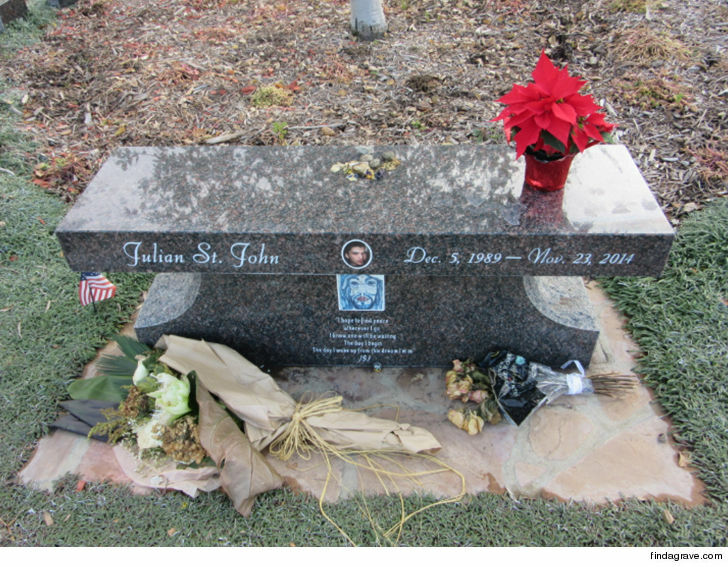 “The Young and the Restless” star will be buried at Valley Oaks Memorial Park in Westlake Village, California … in a plot right beside the grave of Julian St. John, who tragically died by suicide in 2014. We’re told Kristoff’s autopsy has been performed and his body’s been released to the family, but it’s unclear when his funeral will be held. His cause of death is still unknown. We broke the story … one of the actor’s friends found his body at his San Fernando Valley home Sunday. Paramedics pronounced St. John dead at the scene but said there was no foul play … though one source tells us alcohol may have been a factor. 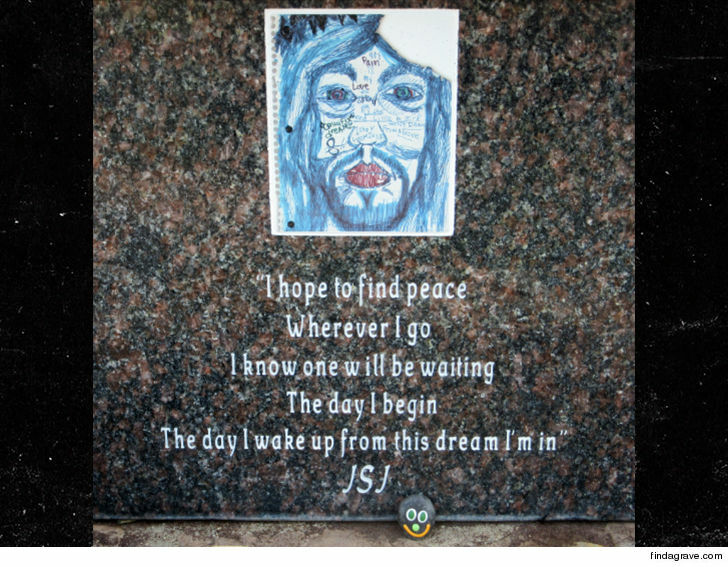 We were also told Kristoff had checked himself into UCLA Medical Center in January for depression issues … and had just been released a few days before his death.